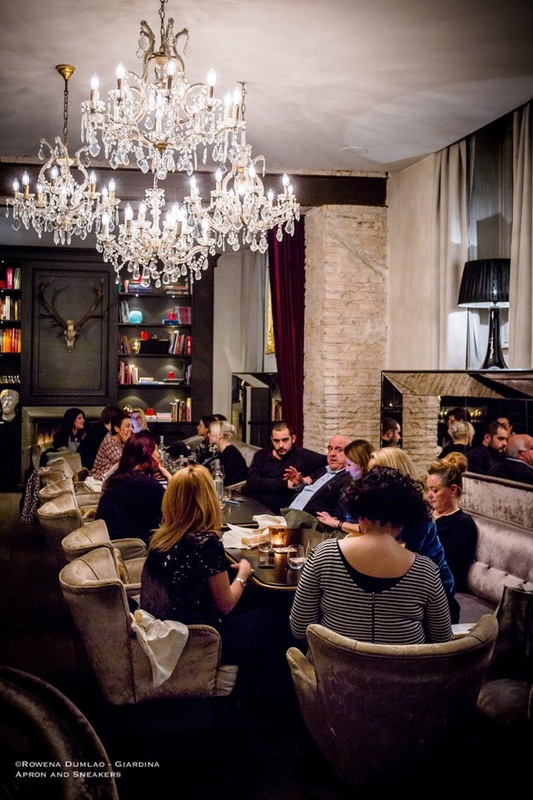 Rome, a four-letter word that sends a tingling excitement to all the world travelers. A history that spans 3,000 years back, the historians convinced that it was exactly 21 April of 753 B.C. when this great city was founded. There is a legend that is strongly attached to its history. The story goes that Rome was named after its founder and first ruler, Romulus. Romulus and his twin brother Remus, apparent sons of the god Mars and descendants of the Trojan hero Aenas, were suckled by a she-wolf after being left abandoned. The brothers grew and once, a fight ensued between them and Romulus killed Remus. Romulus then founded Rome and permitted men of all classes to come to the city as citizens, including slaves and freemen without distinction. With about 30 centuries of history and different civilisations, this 1,285 square-kilometer city has a lot of nooks and corners under the ground, on the ground level and above ground to unravel. There are thousands of secrets, stories and places to discover passed on from generation to generation by historians and archeologists. In modern times, there are still ancient ruins being unearthed and more stories to put together. Rome is an extraordinary city, perhaps the only one in the world that takes more than a lifetime to uncover. From a distinct passage twenty years ago from a man I met, who was in his late sixties and spent his life in Rome, "I believe that my lifetime is not enough to see and enjoy all the beauty of what this Eternal City can give." True. Twenty years on, I still have a more grounds to walk on and stones to uncover. 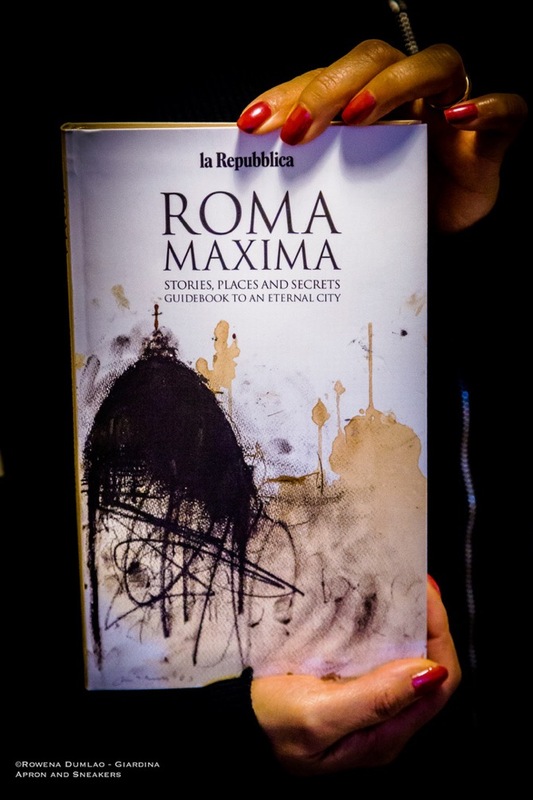 La Repubblica's Roma Maxima is an enriching guidebook to the Eternal City. There are 454 pages of stories, places and secrets that will keep you going from the first page to the last. If you are a first-time traveler, a frequent visitor to the city or even someone like me who has been living here for years, it's an indispensable book to consult on what to do and where to go next. 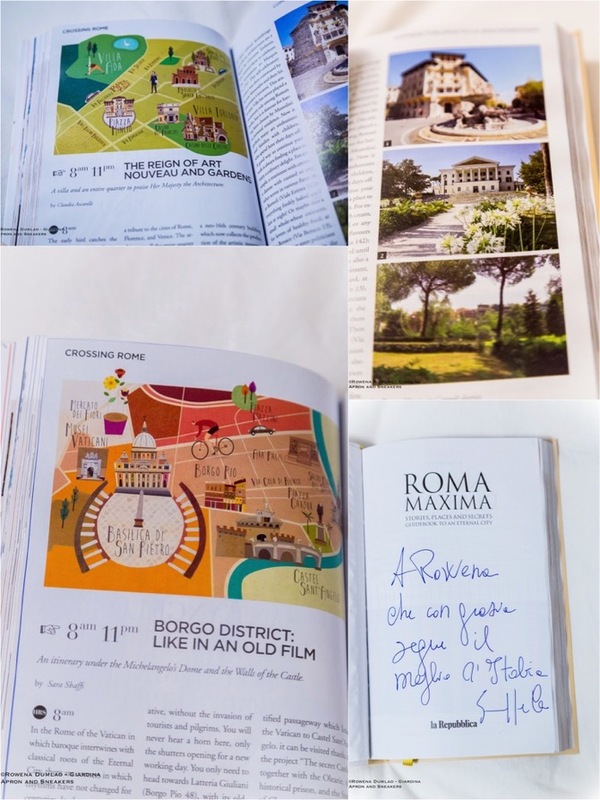 It's a guidebook of Rome that gives a lot more than the others of its kind because it's a book written by local Italians about their beloved city, where they go, what they do, what they like most, what they eat, day trips from Rome and everything else that you can be curious about. 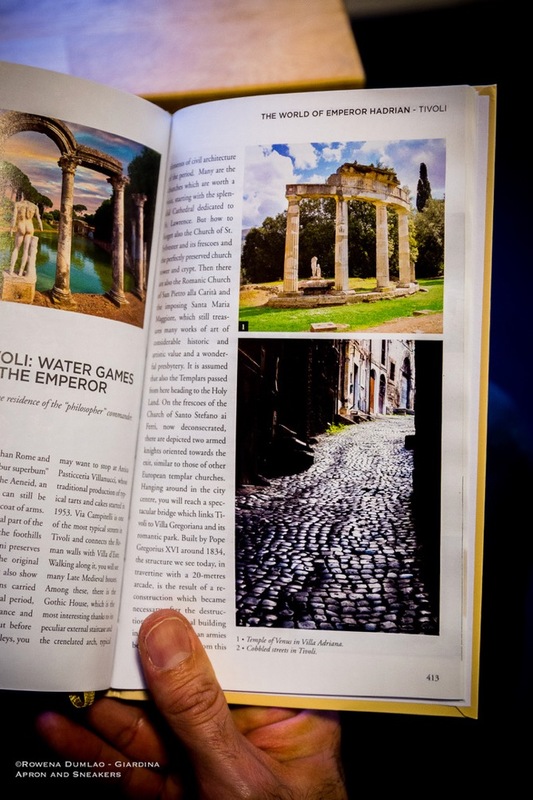 So when you do plan that Roman trip, grab the best guide that you can get your hands on. 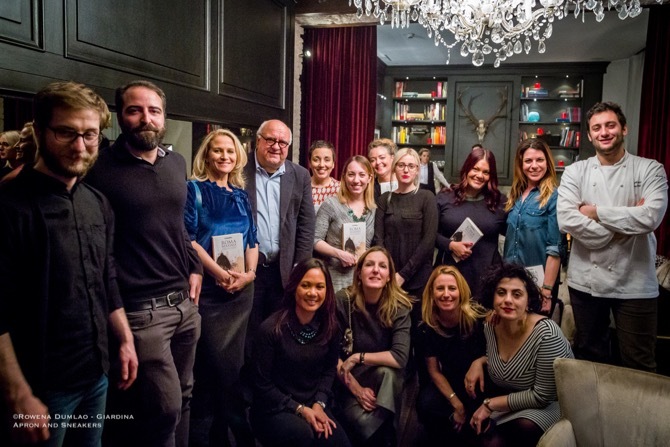 The book was formally presented to us at the Achilli al DOM Restaurant in Rome along with Giuseppe Cerasa, the director of Le Guide di Repubblica. You can order your book here.